Note: This is the first in a series. We will be sharing routes that we find interesting and easy for you to follow on your own. 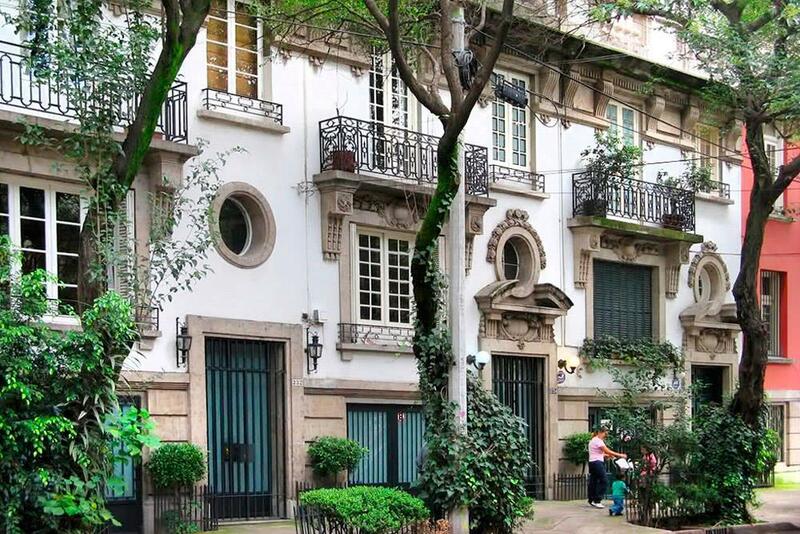 There is so much to see in Mexico City!! Metrobus Line 1 is a very convenient way to go from the area around Metro Insurgentes (Zona Rosa, Condesa and Roma neighborhoods) and farther south to the Saturday art and handicraft market (Bazar Sábado) in San Angel, and to the beautiful UNAM campus (called Ciudad Universitaria), and even farther south to the oldest pyramid of this region, Cuicuilco. 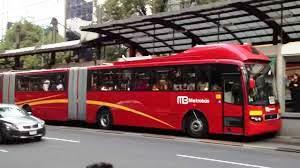 To use the Metrobus you need a special transport card, which you can use for the metro (subway), the light rail (the one that goes to Xochimilco), and the Metrobus. These cards are sold at some subway stations, but unfortunately not at MetroBus stations. HOWEVER even if you are not able to get one, you can always do like the locals and stand outside the entry, offer the ones going in to pay them cash, so they swipe their card and let you pass. It is 6 pesos per person, per ride. 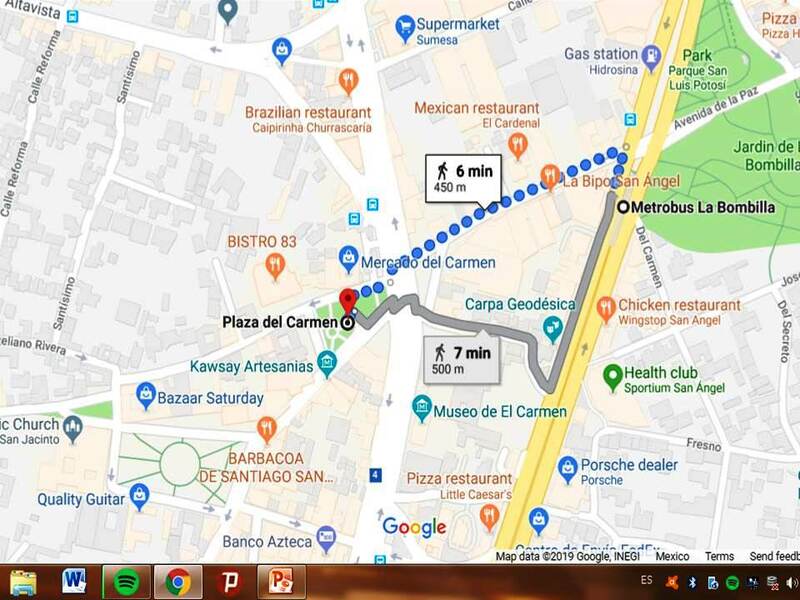 For more information on the Mexico City metro and metrobus system, please see this excellent explanation by Laura Bronner of the Eternal Expat. Please be aware of your bags and pockets (also front pants pockets, for men!) — we have some excellent pickpockets in the city, and the crowds getting on and off the bus provide a great opportunity for them. The stations Hamburgo and Insurgentes are good for exploring the Zona Rosa. 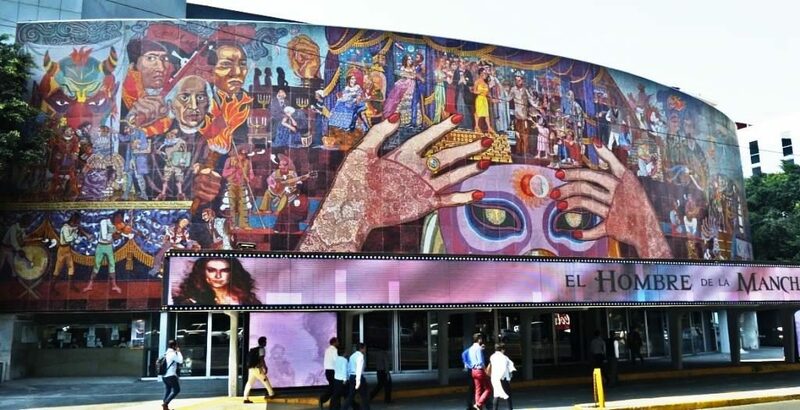 From there, all the stations from Durango to Chilpancingo will take you to Colonia Condesa and Colonia Roma (on the two sides of Avenida Insurgentes). There is a station right at the famous Poliforum Siquieros, but unfortunately the building was slightly damaged in the 2017 earthquake and is closed while being fixed. Farther south, you could get off at the station Parque Hundido if you want to check out this popular park. 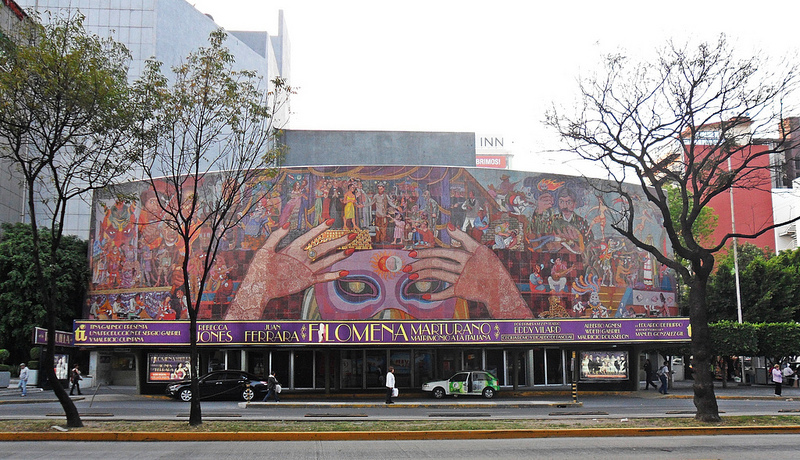 I do think it is worth getting off the bus at the station Teatro de los Insurgentes, to admire Diego Rivera’s mosaic mural on the outside of the the building. 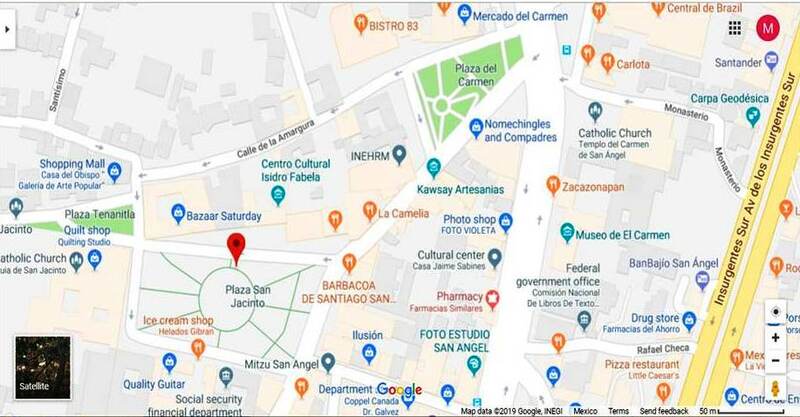 IN PART 2 WE WILL COVER THE AREA SOUTH OF SAN ANGEL, INCLUDING THE CAMPUS OF THE NATIONAL AUTONOMOUS UNIVERSITY OF MEXICO!